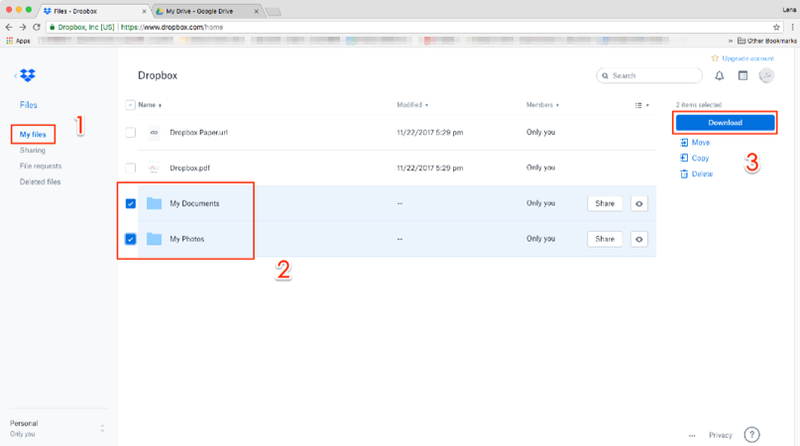 How to Transfer Files from Dropbox to Google Drive – iMobie Inc. Prefer to use Google Drive and want to transfer files from Dropbox to Google Drive? Just follow this article to get a useful tool to help you out. 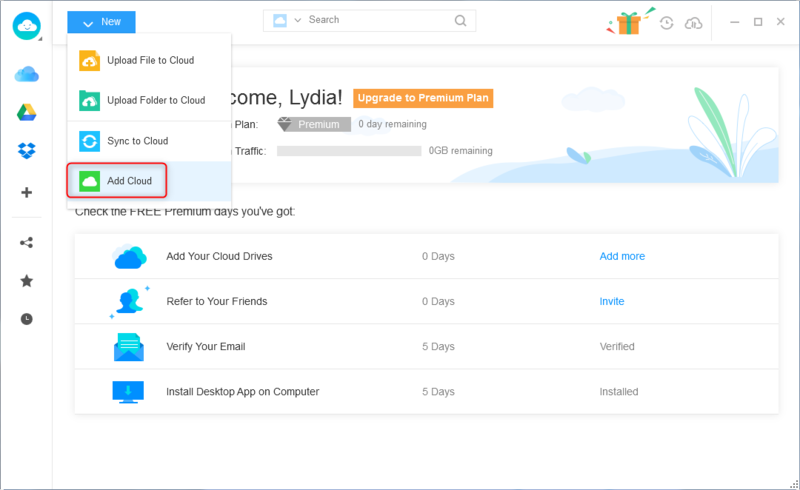 Dropbox and Google Drive are both excellent cloud drives and most users have signed up more than one cloud drive. 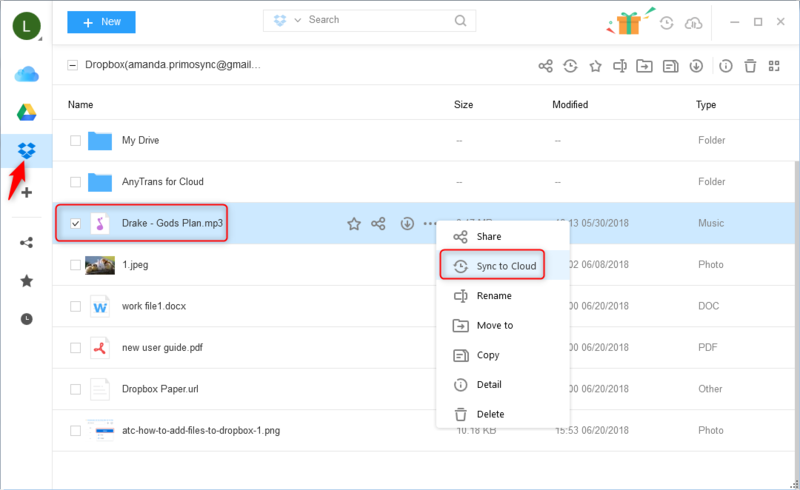 Since Google Drive has an obvious advantage over Dropbox like advanced search, more ways to control visibility, and cheaper price, there are many users seeking for ways to transfer files from Dropbox to Google Drive with ease. 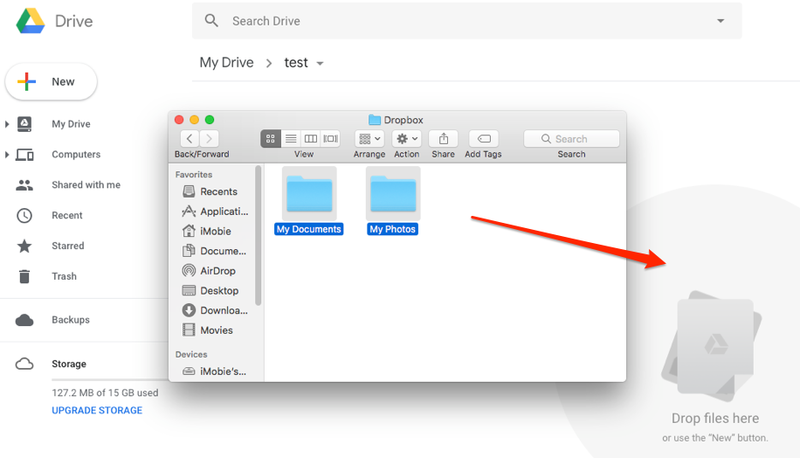 Here in this article, we’ll show you how to move files from Dropbox to Google Drive in 2 ways. Step 1. Sign in your Dropbox account and click My files > choose the files you want to transfer > click the Download button to download the files to computer. Step 2. 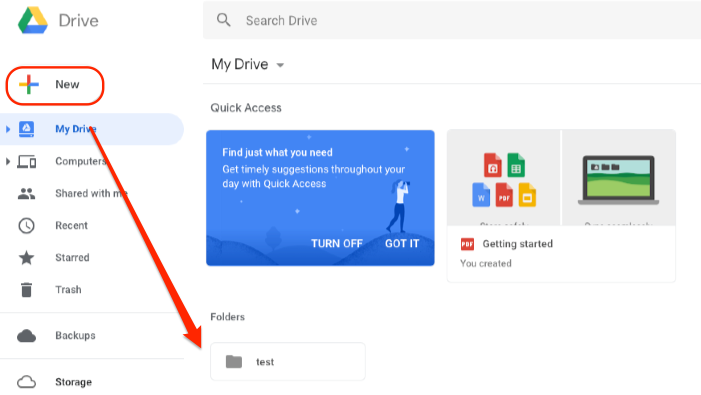 Sign in Google Drive account > click Add New button to create a new folder. Step 3. Drag and Drop the downloaded files to the folder you just created or click Add New button to upload the files. 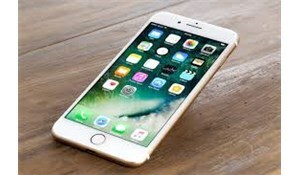 Most users accustomed to using the cloud service to store precious photos such as photos you captured on your phone or downloaded from the Internet or saved from applications etc. 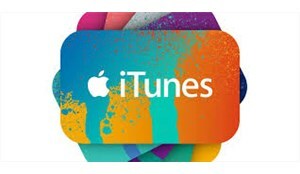 As for iOS users, you might not be unfamiliar with HEIC format which has been chosen as the JPG alternative format for saving photos since iOS 11. 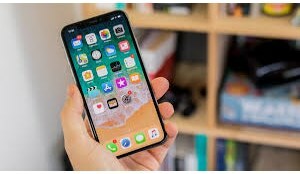 However, currently, due to the not full compatibility of HEIC format, many users are looking for free and easy ways to convert HEIC to most compatible image format JPG. Here are two tutorials ready to give you a hand. Supports transferring files from Dropbox to Google Drive directly within steps and you don’t need to download the files to your computer. 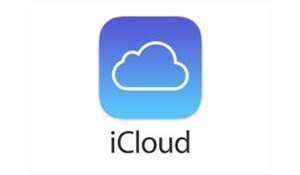 Also supports transfer files between other cloud drives like iCloud, Box, pCloud, OneDrive and more in one place. It enables you to search and find your wanted files in a flash and it will always keep your files and data safe and under your control. 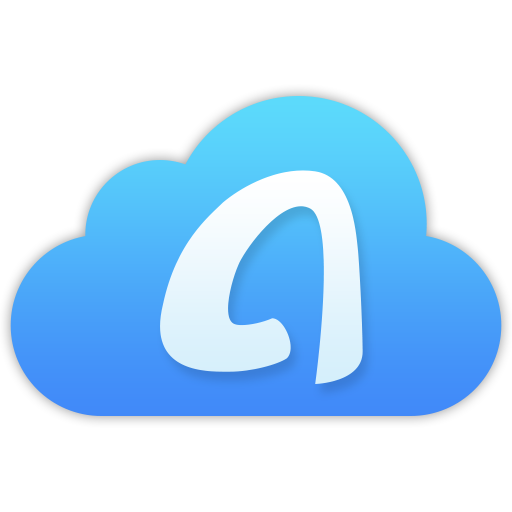 Now let’s free sign up an account in AnyTrans for Cloud and follow the steps to transfer files from Dropbox to Google Drive. Step 1. Log in AnyTrans for Cloud with your account and password and click Add New button on the homepage. Then Click Add Cloud and add your Google Drive and Dropbox account to this tool. Step 2. Choose Dropbox from the left sidebar and select the files you want to transfer > click Sync to Cloud. Step 3. 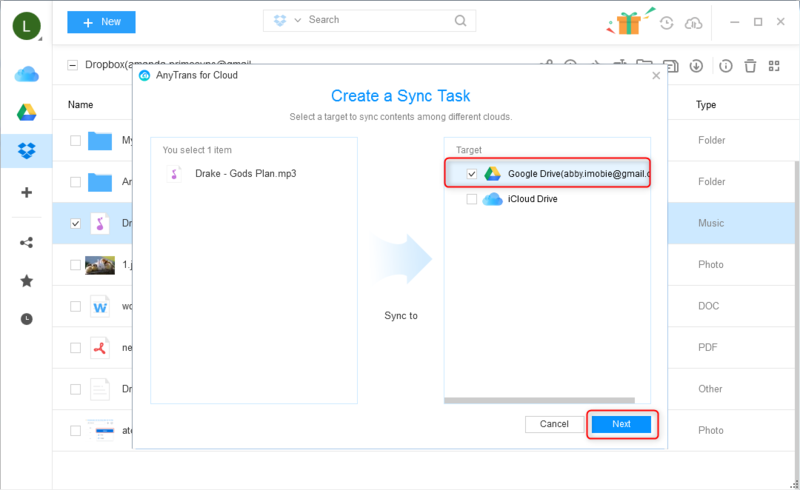 Choose Google Drive as your target cloud drive and click Next to create a sync task. You’ll find your transferred files in Google Drive after the process.